Earlier this week, the team attended the annual Arabian Travel Market (ATM) event in Dubai, where we met with partners and leading voices from the global travel industry. 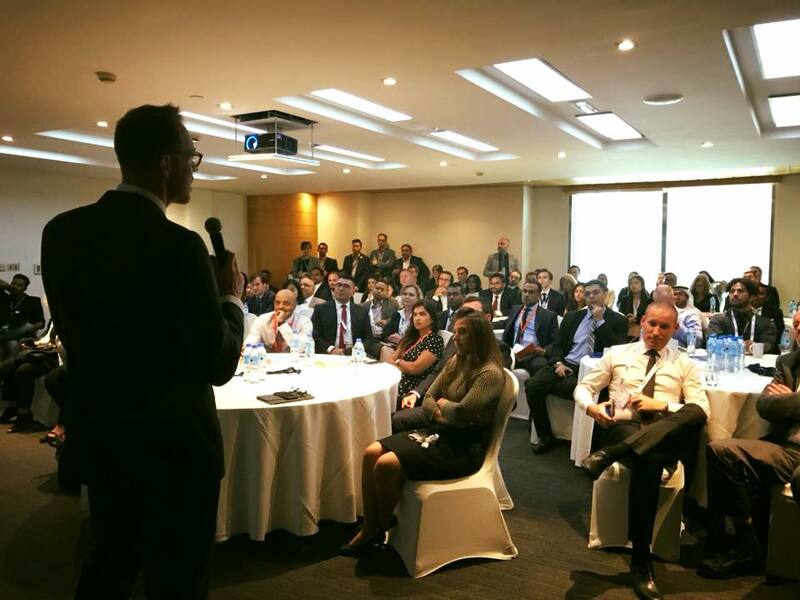 During ATM, we hosted an Insights Summit for the first time in the Middle East, with marketers from across the region joining us at the Dubai World Trade Centre. Along with insights gleaned from our first party regional data, we presented findings from our Multi-National Travel Trends study, focusing on travelers from US, UK and Germany – the three top inbound markets to the GCC region according to Expedia first party data according to 2017 Expedia Group data. Experiences matter. When asked to prioritize the things that influence travel planning, activities and experiences ranked significantly higher than elements like price, for all nationalities. Destination inspiration? German travelers are least inclined to need help or inspiration when booking a trip, with British and American travelers far more likely to look for help and guidance during the planning stages. OTAs lead the way. Across the top three inbound markets, when we looked at the resources that travelers in each country used for planning their last trip, online travel agencies (OTAs) are a leading resource, followed by hotel sites. The Insights Summit ended with a panel discussion around marketing, data and technology, with expert contributors from Accor Hotels, Emirates and our very own EMEA Director, Myriam Younes. The panellists covered a wide-range of topics including how to utilise customer data to improve marketing performance and the impact of emerging technologies in travel marketing. 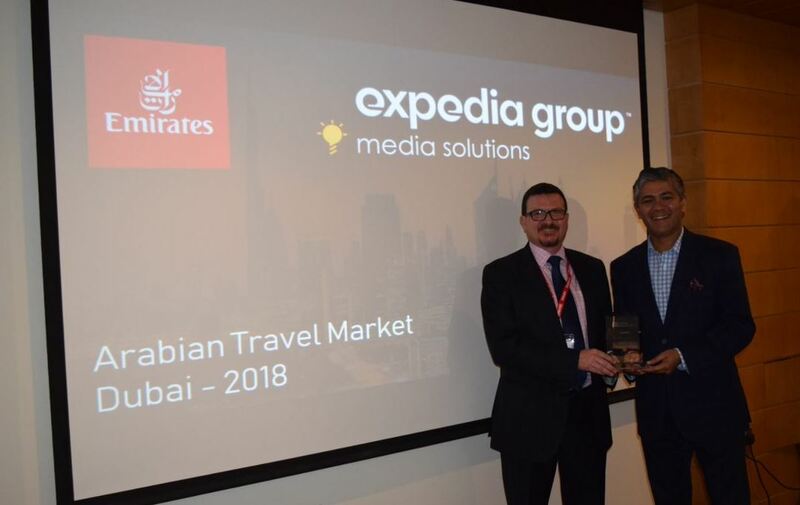 During ATM, we also had the pleasure to recognize two of our partners with 2018 Expedia Group Media Solutions Partner Awards. Emirates was awarded Middle Eastern Campaign of the Year, while Mövenpick Hotels & Resorts won the EMEA Hotel Campaign of the Year award. You can read more about the winning campaigns below and to stay up to date on our latest news and research, subscribe to our blog via the form above. We hope to see you next year at ATM 2019! In September 2017, Emirates was ready to announce it had launched the 100th A380 aircraft in its fleet, more A380s than any other global carrier. We worked with them to communicate this globally and celebrate this incredible feat (a world record) with incentive discounts for travellers. The campaign was designed to show the benefits of flying on an A380 in terms of space and standards of comfort to encourage travellers to choose Emirates. We used a wide range of marketing strategies, including display placements, social media and expandable video banners, to help spread this message while simultaneously boosting sales for Emirates. The campaign ran in 8 countries and involved translation into 5 languages, delivering mass exposure and impressive growth in demand. Mövenpick Hotels & Resorts is a hotel management company headquartered in Dubai, that began working with us on global marketing campaigns in summer of 2017. Designed to drive both awareness and conversion in new markets, their winning campaign used display advertising to generate awareness and consideration for Mövenpick, while our pay-per click hotel advertising platform, TravelAds, was used to boost conversion. The key to success for this campaign was strong collaboration between Mövenpick our various teams which helped get the campaign up and running and deliver against all objectives.